NASHVILLE, Tenn. (October. 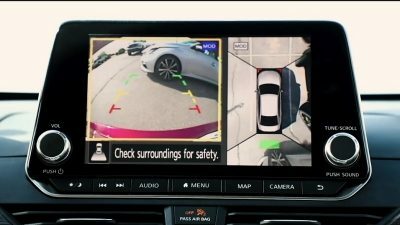 10, 2018) – Nissan is introducing Safety Shield 360, a suite of six advanced active safety and driver-assist technologies as standard equipment on all of its top-selling models by 2021, representing more than one million vehicles annually. 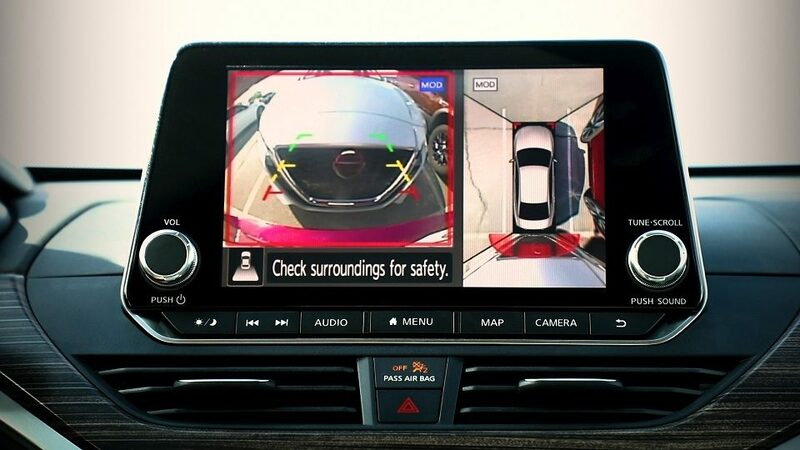 Nissan Safety Shield 360, which includes front, side and rear sensing technologies - will first be introduced as standard equipment on SV and SL grades of the all-new 2019 Altima. Another key component of Nissan Intelligent Mobility is ProPILOT Assist6, which eases driver workload by reducing the amount of driver acceleration, steering and braking input under certain driving conditions, during single-lane highway driving. ProPILOT Assist is the foundation for automated vehicles of the future, helping drivers stay centered in the lane, navigate stop-and-go traffic, maintain a set vehicle speed and maintain a set distance to the vehicle ahead.